The Dominican Republic offers a unique variety of natural beauty; lush subtropical vegetation, mountain ranges with consistently moderate temperatures, barren steppe areas, subterranean caves, untouched beaches and much more. 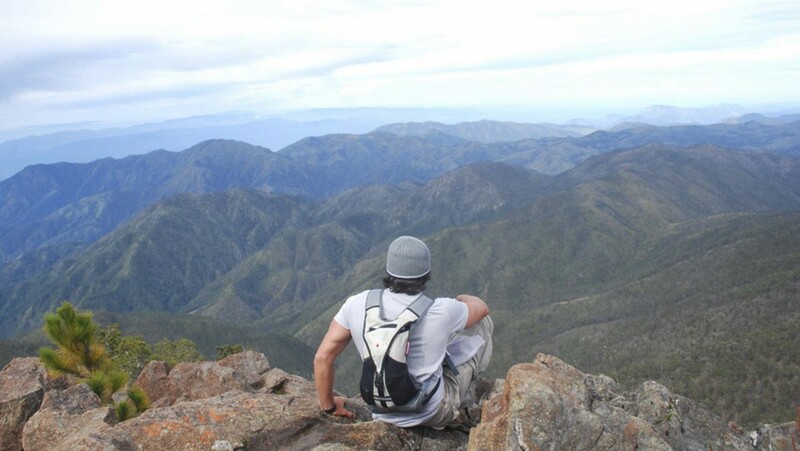 The mountain peak, Pico Duarte at 3,087 meters (10,128 feet) high and the lake “Lago Enriquillo” lying 42 meters (138 feet) below sea level are both located in the Dominican Republic; respectively the highest and the lowest points in the Caribbean. All these extremes, plus the versatility that the country has to offer provide ideal conditions for adventures and sports activities of all kinds, whether in the form of a day trip or a multi-day adventure. The country-wide moderate climate provides constantly pleasant air and water temperatures, making any activity a great experience. The range of possibilities is almost endless and includes river rafting, canyoneering, rock climbing, parasailing, hiking, jeep safaris, mountain biking, motorcycling, surfing, kite surfing, snorkeling, scuba diving and much more. Mix up your Caribbean vacation with one of our adventure trips or allow DOMINICAN EXPERT and its team to create a journey full of adventure tailored to your own interests. Spend three unforgettable days in the Rancho Baiguate. This ranch in the mountains of the Dominican Republic is designed for tourists seeking adventure and sports opportunities. The ideal temperatures throughout the year are great for activities such as horseback riding, mountain hiking (with elevations above 3,000 meters / 9,843 feet), rafting, canyoneering, rock climbing, mountain bike tours and much more. Climb the highest mountain in the Caribbean, a one-of-a-kind adventure for all mountain lovers. 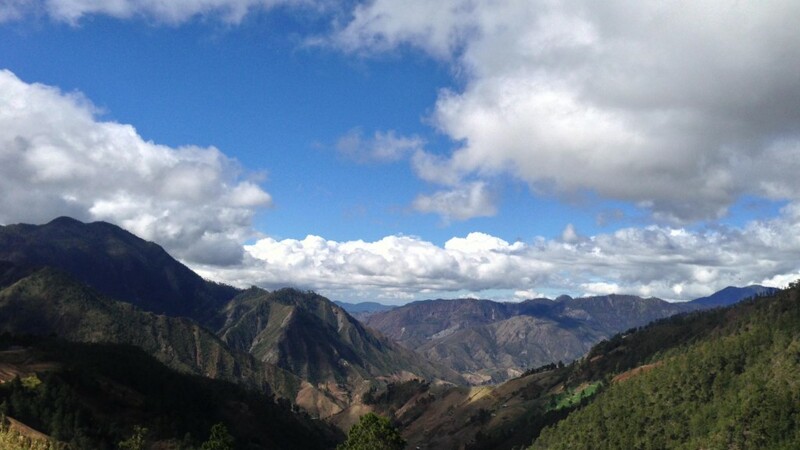 The “Cordillera Central” is the largest of four mountain ranges with over 155 miles length and 37 miles width. At 10,127 feet, the Pico Duarte is the highest peak of this mountain range and of the entire Caribbean. During this mountain tour, you discover a unique natural landscape which presents itself in a fascinating manner, passing through several climate zones. Walk along crystal clear mountain rivers and eventually reach the rocky summit. A special hike in any case! Discover the central mountain range of the Dominican Republic. This imposing ecological beauty is a unique place throughout all Caribbean Islands. Here you will find the highest mountain peaks and the lowest temperatures of the Caribbean. Its valleys and rivers provide a magical paradise of nature. 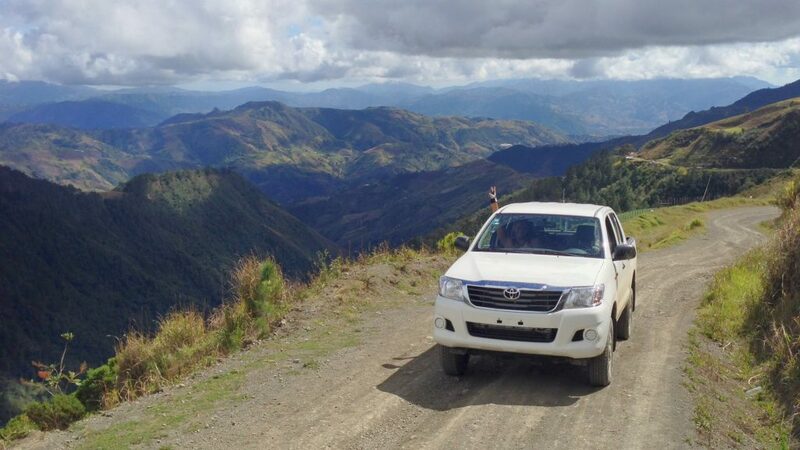 Enjoy an adventure circuit as you follow the highest road in the Caribbean and enjoy stunning virgin landscapes. We look forward helping you planning your trip so your holiday becomes a unique experience. Or have a look at our other travel choices.